As the District 5 County Councilmember, Tom proudly represents hardworking families of Takoma Park, Silver Spring, White Oak, and East County. His entire career has focused on making government more responsive and effective–first as a community organizer and environmental advocate and then as founder of Progressive Maryland. Tom’s devotion to public service prompted him to seek office first as a state legislator and now a Montgomery County Councilmember. At an early age, Tom learned that government could provide critical opportunities for hardworking individuals to succeed and contribute to their communities and their country. Tom’s father, Arthur, a decorated World War II pilot, attended college on the GI Bill and later became an electrical engineer, a career that would not have been possible otherwise. Tom’s mother, Una, stressed the value of community service to her five children, including the youngest, Tom. With her encouragement, Tom became an altar boy in their Catholic parish and an Eagle Scout. In 1988, Tom graduated from Boston College with honors in biology, English, and philosophy. He studied to be a doctor, but after helping to pass a 1986 statewide ballot initiative to clean up hazardous waste sites, Tom decided to work for people’s health by organizing for the environment. A student activist prominent in efforts to end apartheid and fight hunger, he was twice elected to the student Senate, and served as Treasurer of the statewide environmental and consumer group Massachusetts PIRG. For his senior honors thesis, he directed a statewide student lobbying effort to pass legislation strengthening state testing standards for drinking water. After graduation, Tom moved to Washington, DC to run field campaigns for the U.S. Public Interest Research Group (now Environment America) and the Sierra Club on efforts to reauthorize the federal Clean Air Act, the Safe Drinking Water Act, and other federal legislation. He later worked as a community organizer, helping low-income residents fight for neighborhood improvements. In 1999, Tom founded Progressive Maryland, one of the state’s largest grassroots advocacy groups, uniting thousands of individual members with many community, labor, civil rights, and faith-based groups to improve the lives of working families. After winning several successful campaigns with Progressive Maryland, Tom was elected to serve as State Delegate from District 20 in 2006 and re-elected in 2010. In 2014, Tom was elected to represent District 5 on the Montgomery County Council. Since 2006, Tom has authored and passed over 50 major bills, including historic living wage laws, employee discrimination protections, environmental reforms, and more. 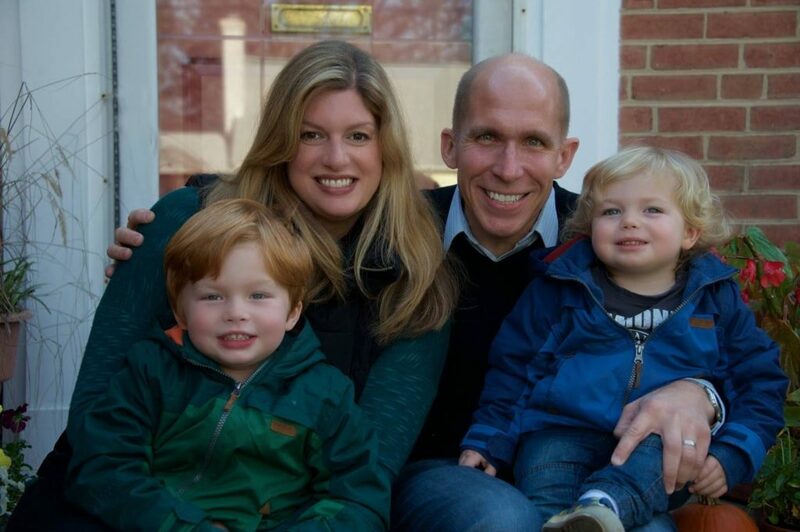 Tom lives in Silver Spring with his wife Amy, a clinical social worker who works on behalf of at-risk children and families, and their two children Sam and Will.